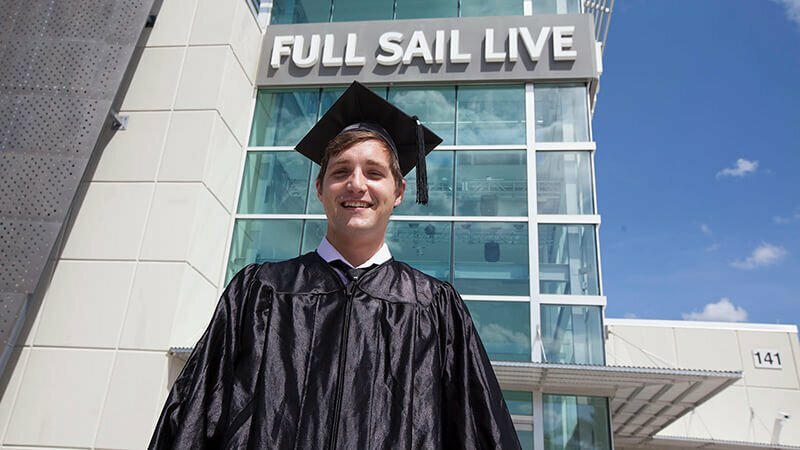 Full Sail recently hosted seminars featuring two industry experts who work with the latest Adobe film editing software. 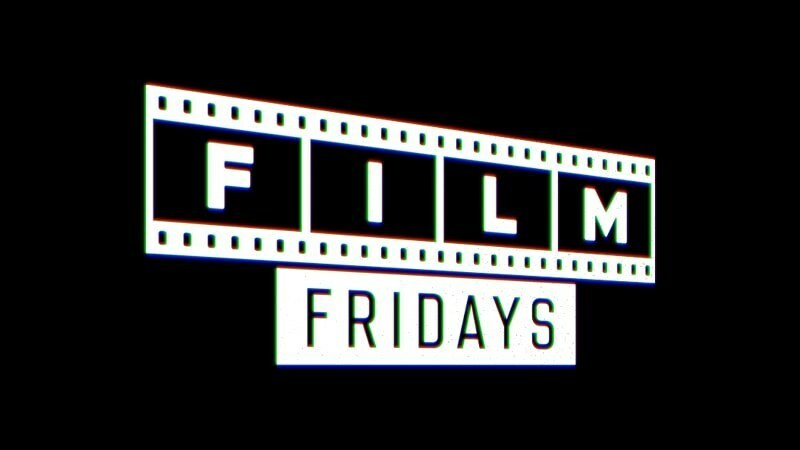 Vashi Nedomansky, an LA based film editor, is currently working on his 11th feature film and also created and supervised post production workflows using Adobe Premier Pro for several blockbuster Hollywood films, including Deadpool. During his presentation, he discussed various editing techniques he used in Deadpool and shared advice for students who want to become film editors. Being a team player is key, and Vashi told attending students that your interaction with others and how you present yourself is almost more important than your talents or skills. He also encouraged students to say yes to every job opportunity after graduation because it could potentially lead to more connections. “Every job I have gotten is from word of mouth,” he said. David Helmly, a Senior Technical Sales Manager for Adobe, has worked for the company for over 20 years and currently manages a global senior team that bring partners and their solutions together with the Adobe set of professional tools. David is interested in new technologies, and discussed upcoming trends with the audience. 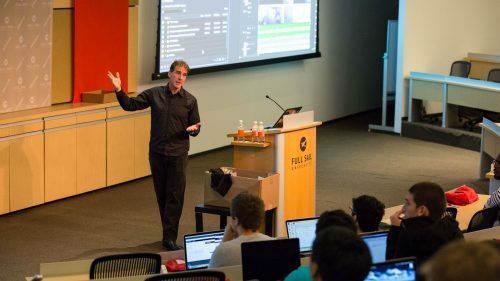 With all of the new software and diverse viewing platforms, David told students to be prepared to edit film for all devices – from movie screens to small phone screens. When it comes to new Adobe software, David said, “The audience drives what the software does.” Each new Adobe program is implemented based on the reactions and needs of the viewer. He said, “Adobe wastes no time” when it comes to developing new software.